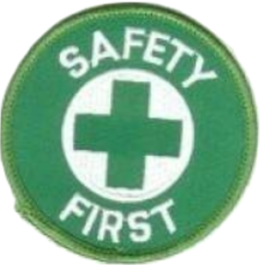 The topics are intended for use of on-the-job safety training and meetings to educate employees of potential hazards and work-related injuries and illnesses. 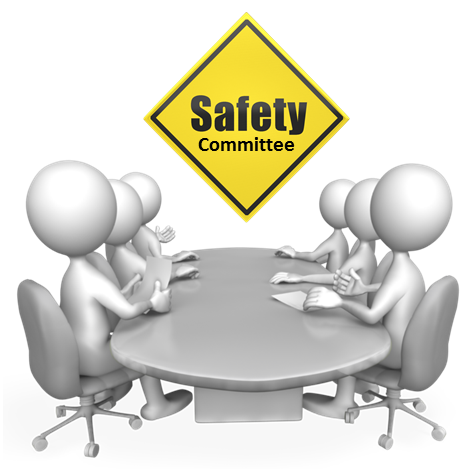 A record of all safety meetings should be kept on file for the duration of each attendee’s employment and should include: date, topic, attendees, recommendations, and additional comments. The use of these materials by any party for profit of any kind is strictly prohibited.